Jordan Silk represents Tasmania after being recruited from his home state of New South Wales. At just 16 years of age Jordan became the youngest player to score a century on debut in Sydney First Grade Cricket history. Jordan forced his way into the Tasmanian side through sheer weight of runs, with the tall opening-batmen having scored 876 runs at an average of 73 for his club side North Hobart in the 2012-13 season. Jordan started his First Class career with a bang. He scored a total of 347 runs in three matches at an average of 57.83 and a highest score of 127. He scored two centuries and one fifty in his three matches, including a 108 in the Sheffield Shield Final. He also had a blistering start to the Ryobi Cup, scoring 2 half-centuries in his first 3 matches. Jordan was rewarded for his impressive end to the 2012-13 Sheffield Shield season with a place in the Australia A squad for the 2013 Tour of the British Isles. Jordan started the 2013-14 in strong fashion compiling 421 runs at and average of 36 for the Tasmanian Tigers in the Sheffield Shield before the Christmas break. He was also picked up by the Sydney Sixers in the BBL competition. 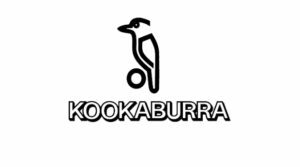 He was awarded the prestigious Bradman Young Cricketer Of The Year Award at the Allan Border Medal in 2014. Jordan capped off an amazing BBL with the Sydney Sixers finishing the tournament as the 4th leading run-scorer with 272 runs and the best average of 54.4. This was also the highest aggregate of runs ever scored by a number 5 batsmen in the history of the competition. A brilliant fieldsman, he also took the catch of the Tournament in 2014. The Sixers lost the Final to the Perth Scorchers. 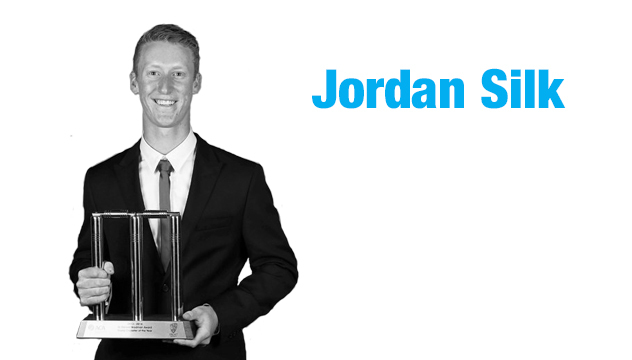 Jordan continues to play for Tasmania in the Sheffield Shield and JLT One Day Cup and the Sydney Sixers in the BBL. In December 2017, he scored 104 for Tasmania v NSW to record his fifth first class century. He then showed his class to score 76 & 74 in the Sheffield Shield final to take his season average to 41. Jordan has continued his good form in the 2018/19 Shield season, facing more balls than any other player after 6 rounds. He scored 113 v to record his 6th First Class century v South Australia, following up on his 90 in the previous match v Victoria. Youngest player in Sydney Grade Cricket History to score a century on debut in First Grade. 108 in the 2012-13 Sheffield Shield Final. Jamie Cox Award for Tasmanian Young Player of the Year 2012-2013. Tasmanian Chairman's Award for 2012-2013. Selection in the 2013 Australia A team to tour the UK. Recipient of the Bradman Young Cricketer Of The Year award presented at the Allan Border Medal 2014.